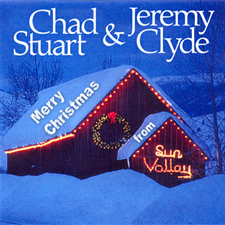 Chad & Jeremy enter the magical world of Christmas with a digital-only release featuring some of their favorite carols and hymns, recorded at Electric Paintbox Studios in Chad's hometown of Sun Valley, Idaho. This release is akin to the old EP rather than a full album, and features fan favorite "We Three Kings", Chad's instrumental take on "Jesu, Joy Of Man's Desiring", choral takes on "Adeste Fideles" and "Gabriel's Message" (proof Chad isn't lying when he says he was a chorister at school! 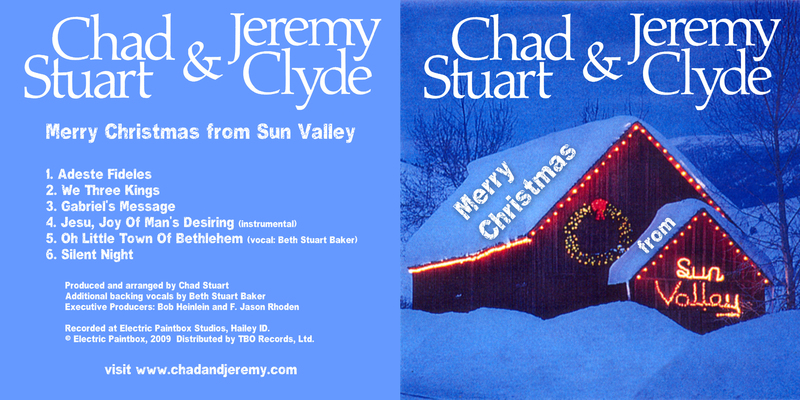 ), a family singalong version of "Silent Night" and the commercial debut of Chad's daughter Beth, performing as guest vocalist on "Oh Little Town Of Bethlehem". 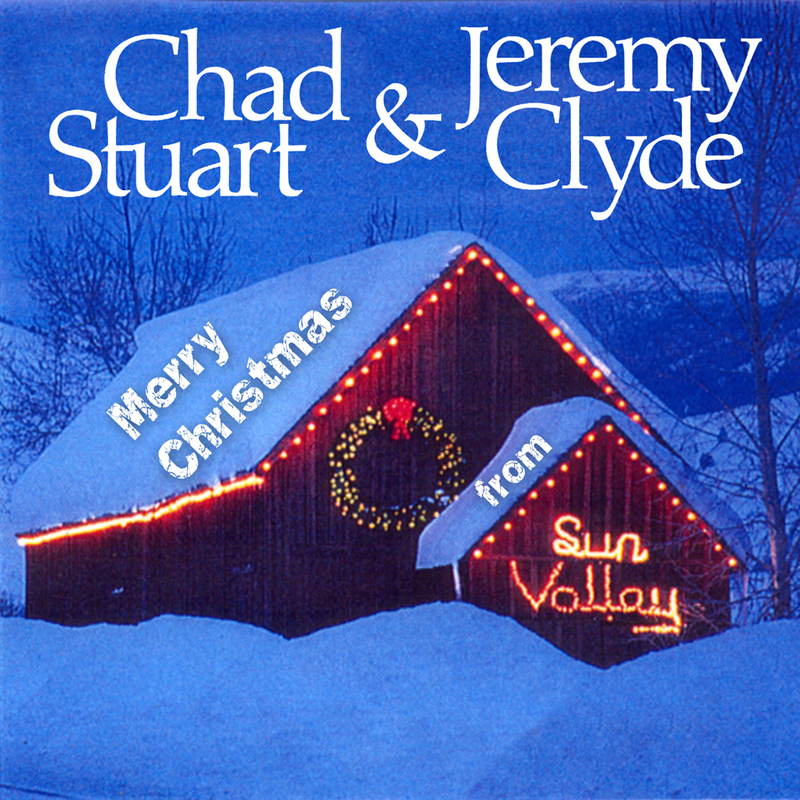 This special digital download release was available at Chad & Jeremy's Digital Store, powered by Nimbit, but only for a limited time. It was originally available in 2009, and again in the 2010 holiday season, but was taken out of print on June 5th 2011. Click here for a special audio Christmas message from C&J, and an exclusive track-by-track glimpse at the making of the album. Additional backing vocals by Beth Stuart Baker. © 2009 Electric Paintbox. Distributed by TBO Records.